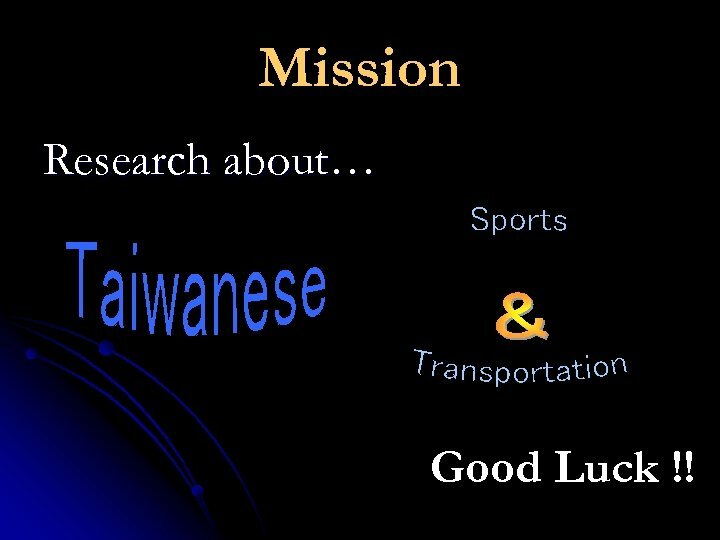 Mission Research about… Good Luck !! 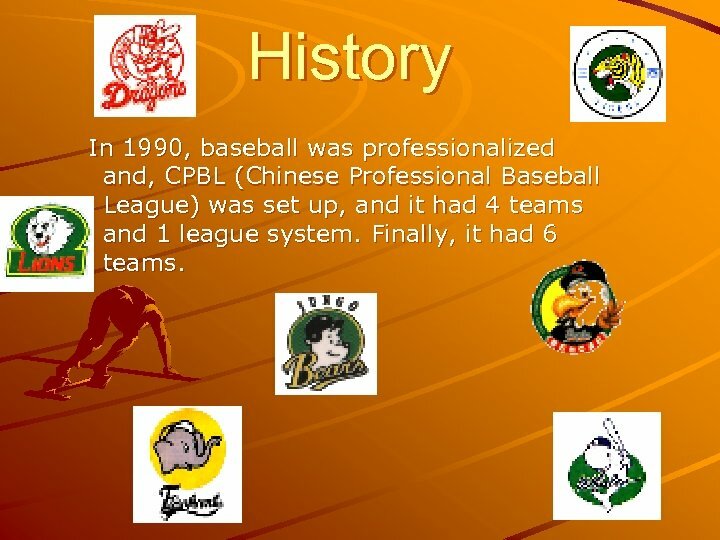 History In 1990, baseball was professionalized and, CPBL (Chinese Professional Baseball League) was set up, and it had 4 teams and 1 league system. 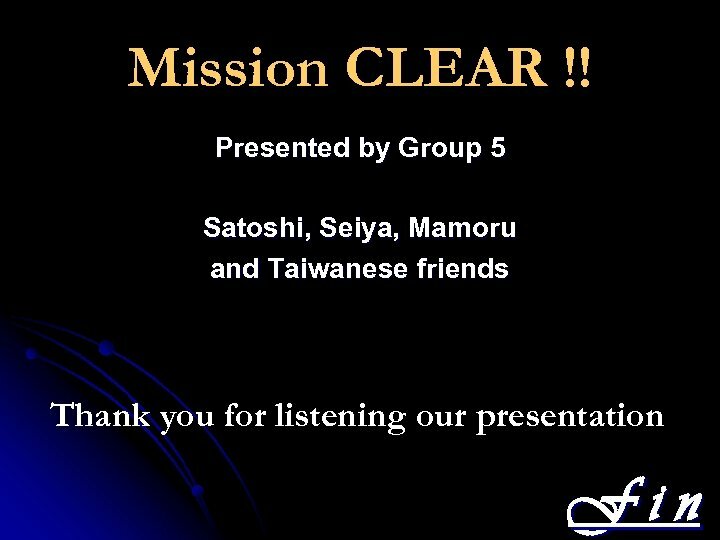 Finally, it had 6 teams. 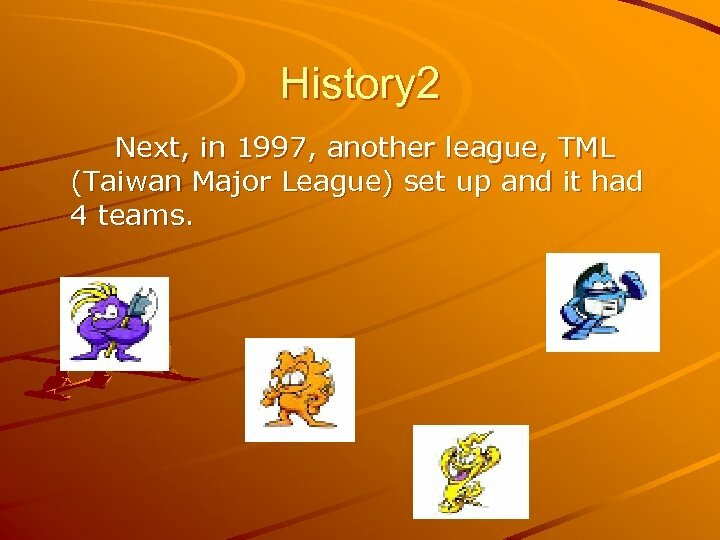 History 2 Next, in 1997, another league, TML (Taiwan Major League) set up and it had 4 teams. 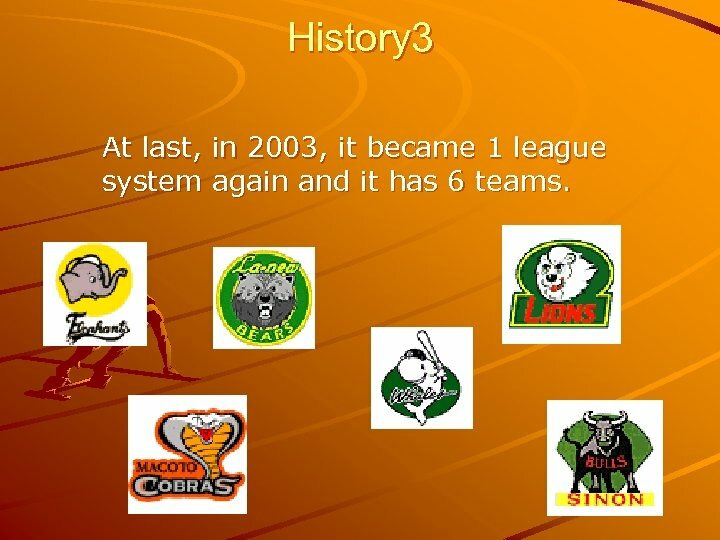 History 3 At last, in 2003, it became 1 league system again and it has 6 teams. 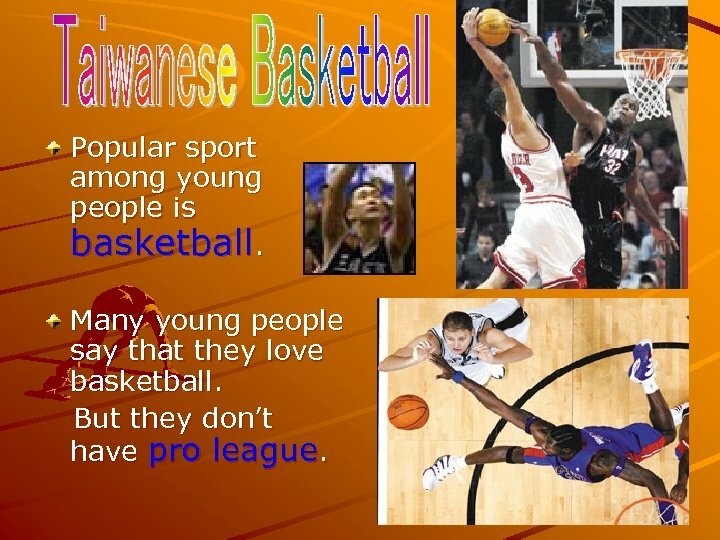 Popular sport among young people is basketball. Many young people say that they love basketball. But they don’t have pro league. 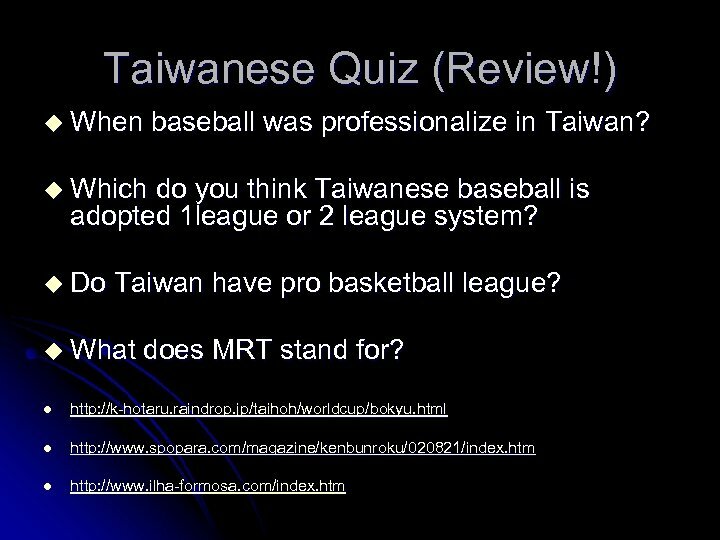 About Pro Basketball League §The reason is quite clear: Even if there is pro basketball league, no one want to be a pro player. 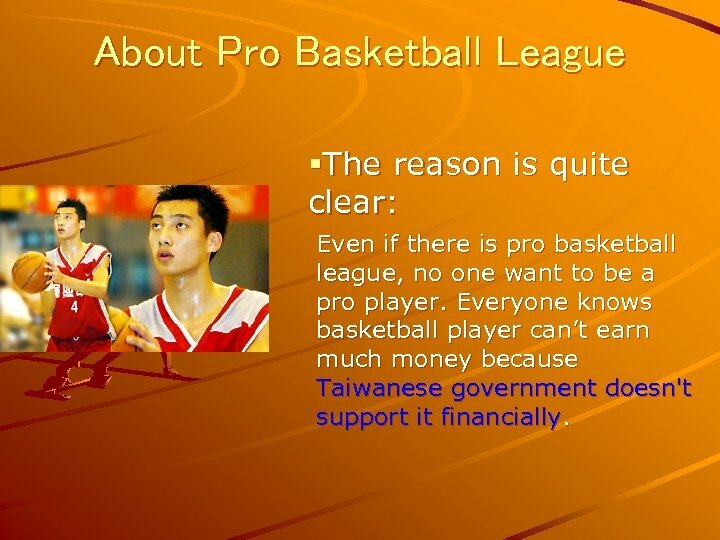 Everyone knows basketball player can’t earn much money because Taiwanese government doesn't support it financially. 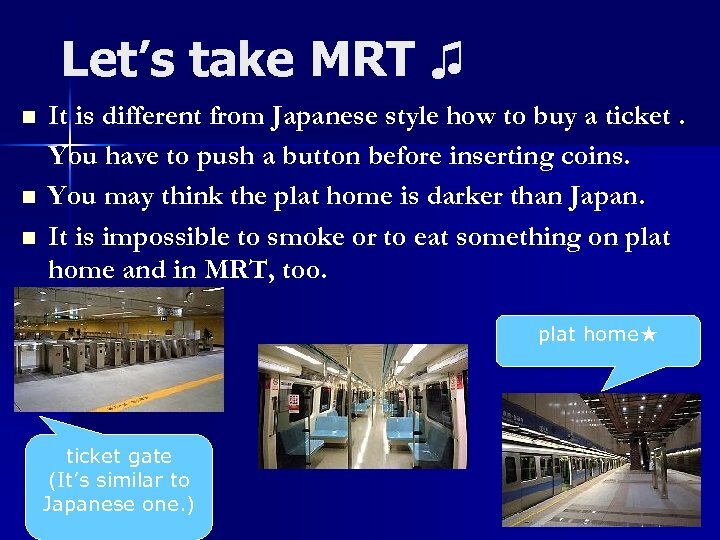 What is MRT ? 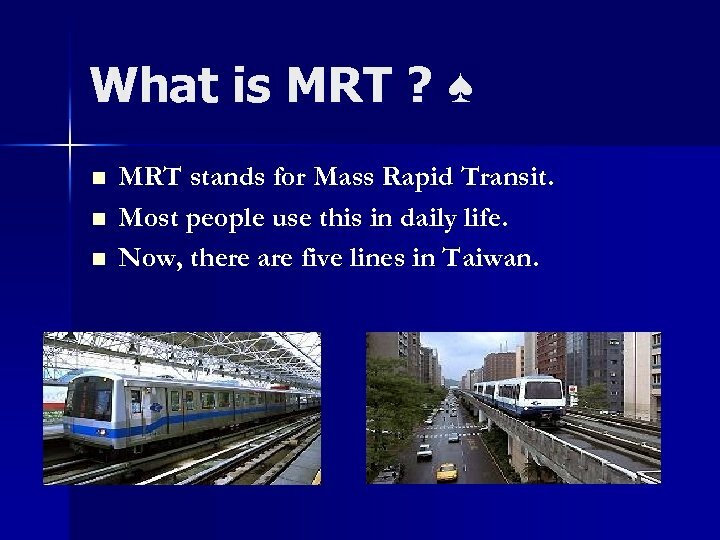 ♠ n n n MRT stands for Mass Rapid Transit. Most people use this in daily life. 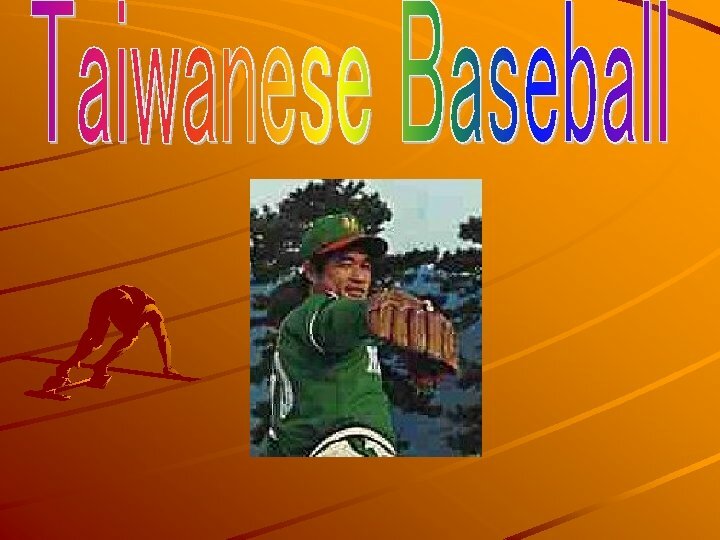 Now, there are five lines in Taiwan. 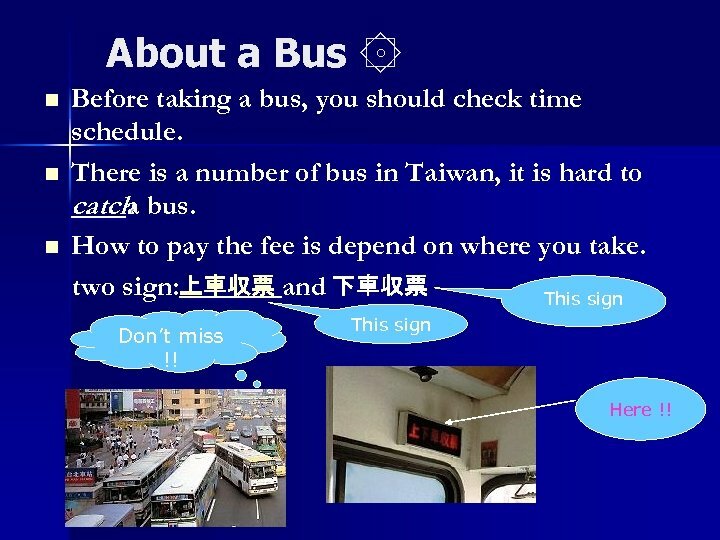 About a Bus ۞ n n n Before taking a bus, you should check time schedule. 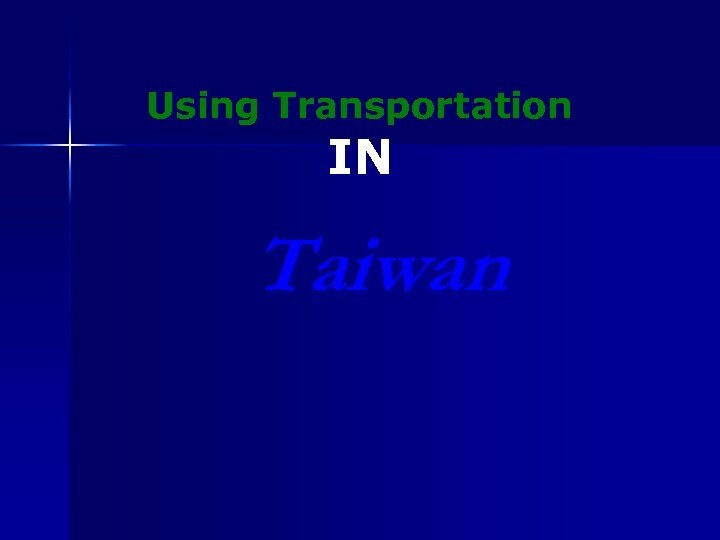 There is a number of bus in Taiwan, it is hard to catch bus. a How to pay the fee is depend on where you take. two sign: 上車収票 and 下車収票 This sign Don’t miss !! This sign Here ! !